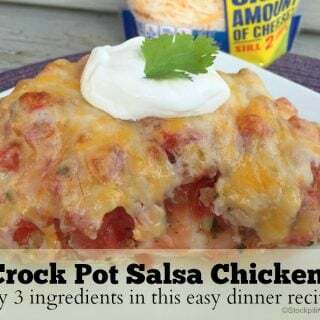 I love this Keto Diet approved Crockpot Salsa Chicken that is topped with cheese! 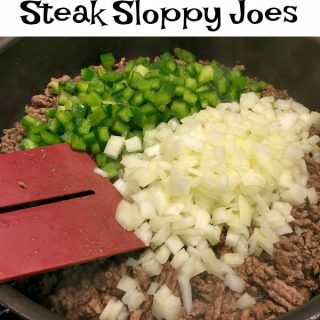 With only 3 ingredients it is so easy to make in your slow cooker. 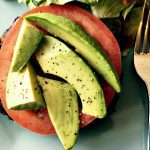 Your family will love this recipe that can easily be flipped into a lettuce wrap or soft taco (be sure to use a low carb tortilla to keep this Keto friendly. 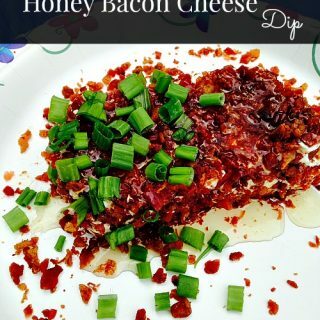 The cheese makes this an entree that everyone will be requesting on your menu plan. 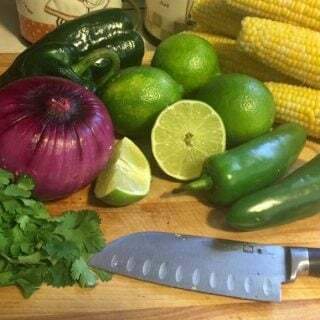 You can easily twist this delicious Crock Pot Salsa Chicken into a taco by cutting up the chicken breast or using chicken tenders. Simply take leaf lettuce or tortillas to make your own twist on tacos. 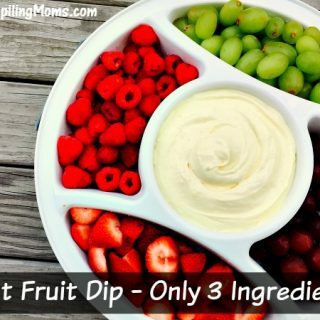 It is easy to prepare and your whole family will love the taste. 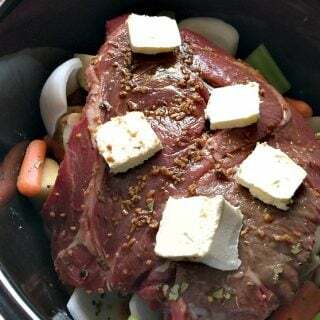 I love that it is only 3 ingredients and can be prepared in the slow cooker. I simply place the cooked chicken into a greased baking dish and then add on the Kraft Cheese to twist this dish into a family favorite! It is just not the same without the bubbly cheese on top. 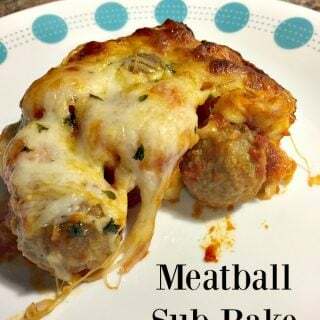 I love to prepare this while we are at soccer practice and come home to a delicious dinner that we all love. 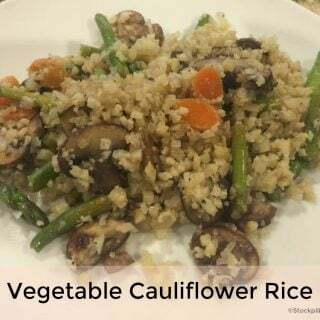 I can eat the low carb version while my boys can enjoy the full carb version if they choose. A twist that makes every member of my family happy. 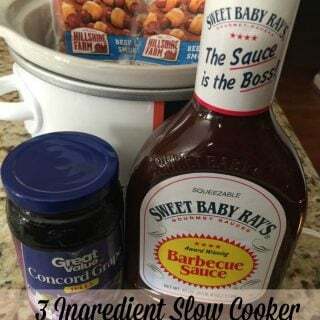 This is an inexpensive recipe that is a crowd pleaser and with only three ingredients it is one that I can prepare in less than 5 minute once the slow cooker does all the hard work! 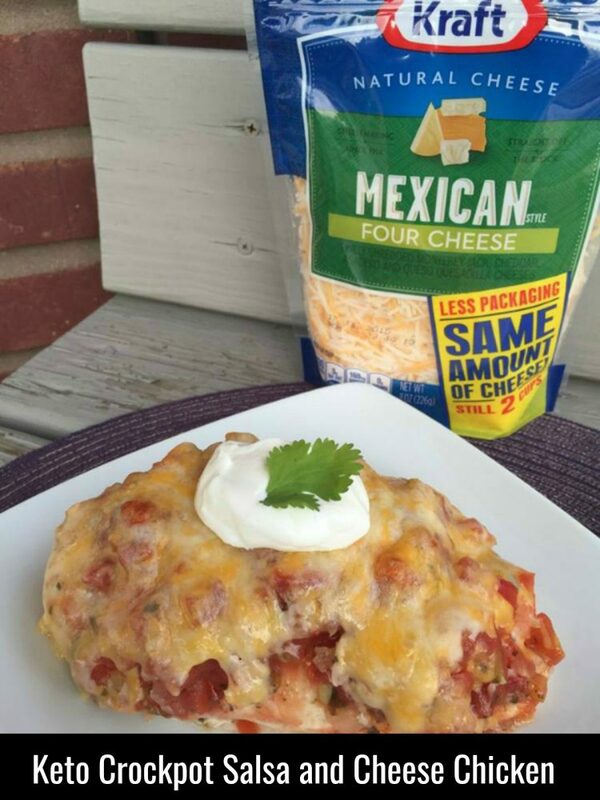 My secret ingredient is the 2 cups of shredded Mexican Cheese that I add at the end! Feel free to use more or less but we always say more cheese is better! 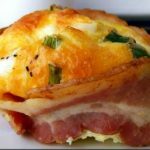 This recipe is included in our popular Beginner Keto Meal Plan. 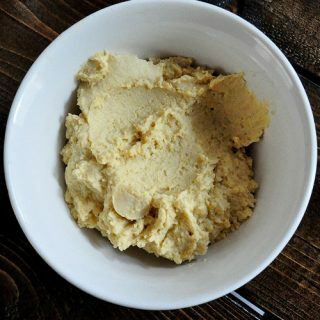 Lightly grease your crockpot with olive oil. 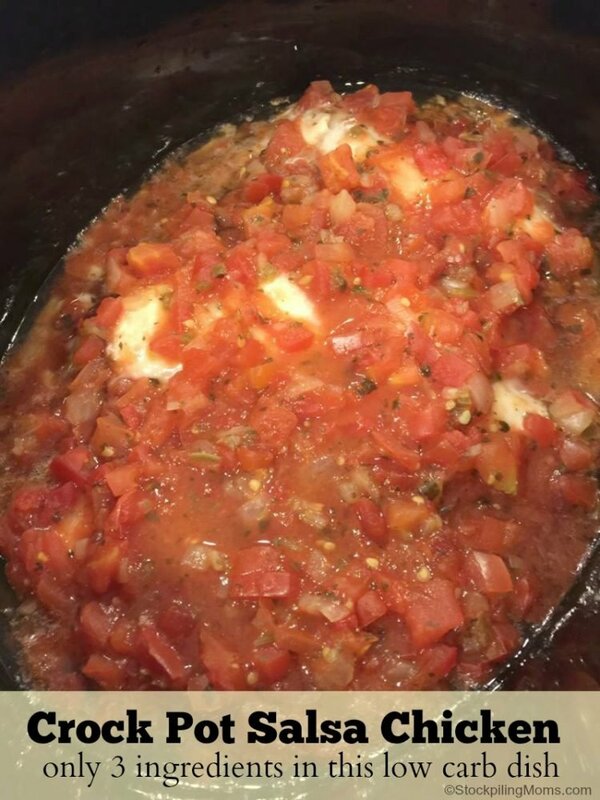 Place the whole chicken breasts (or cut of chicken that you prefer) in your crockpot and pour the salsa over it. 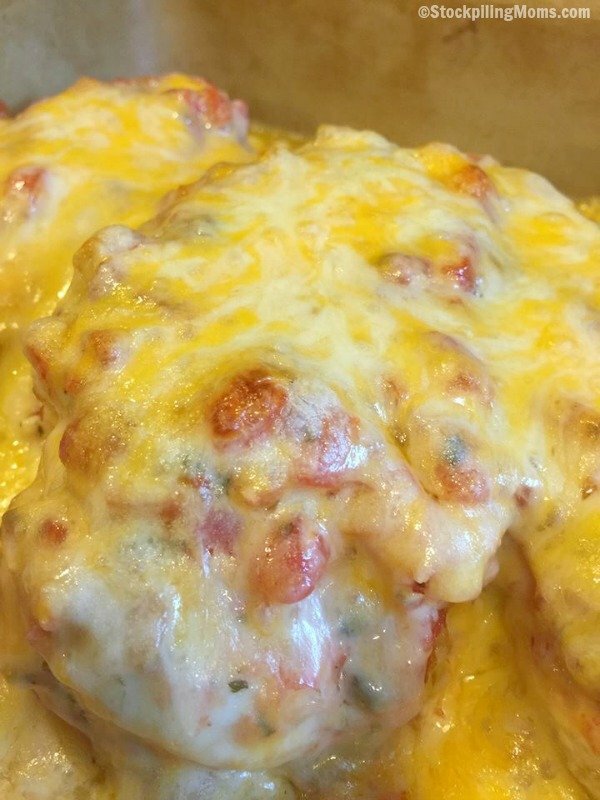 Place chicken in a lightly greased baking dish and cover with salsa from the crockpot draining all liquid. 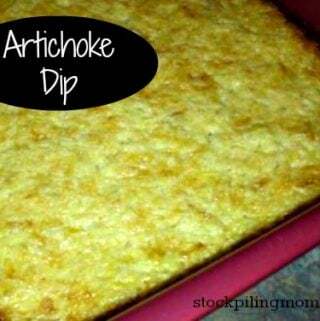 Top with cheese and bake for 15 minutes. The sauce and cheese will begin to bubble when done. 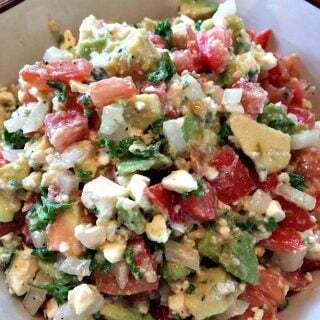 Optional - garnish with fresh cilantro and full fat sour cream if desired. 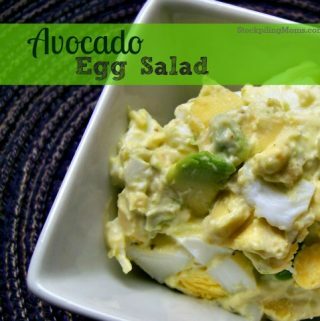 Enjoy with a low carb tortilla or leaf lettuce or just as is! YUMMY, saving this. Looks delicious!! 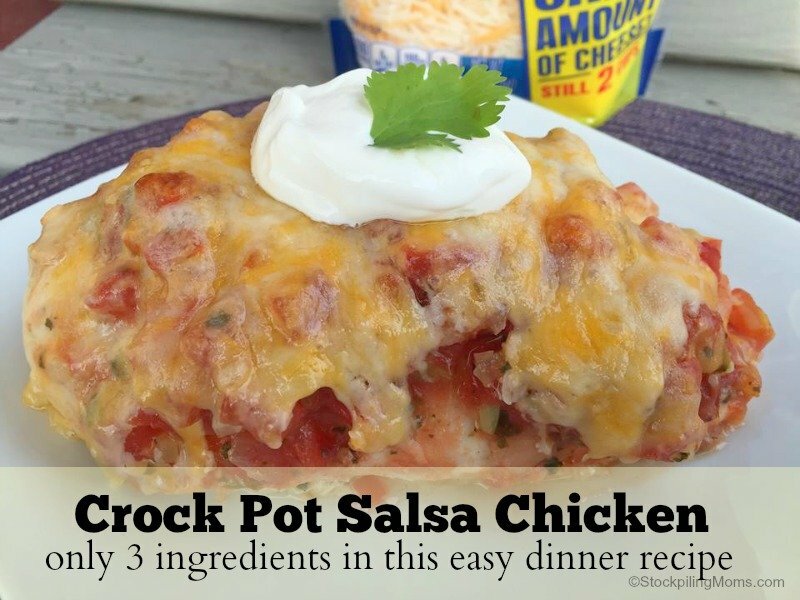 Make this with chicken thighs on the stove top and it turned out great. WOW!! This looks GREAT!! 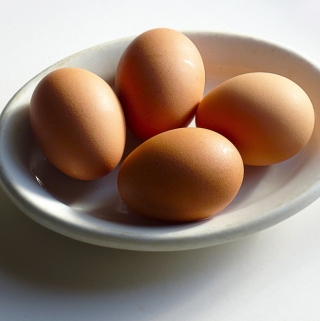 Do you know how many grams of fat, protein, and carbs this is per serving by chance?